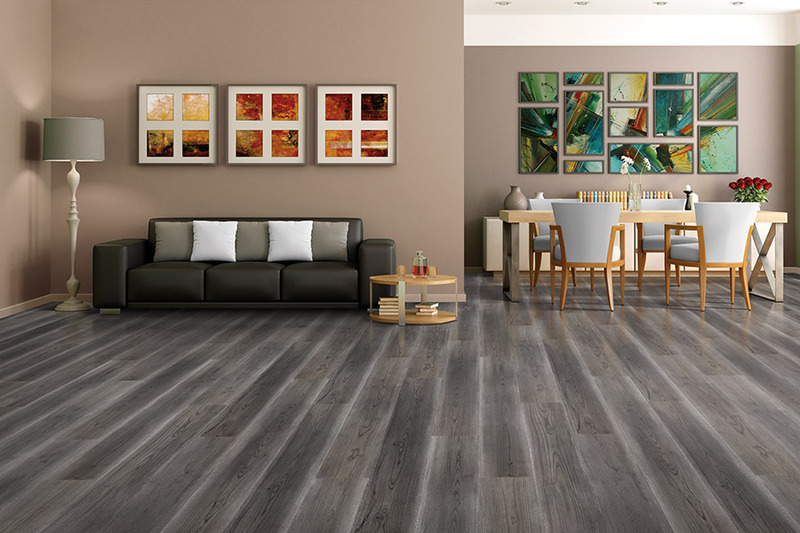 Harrisburg Wall & Flooring offers virtually limitless style and design options in residential and commercial laminate flooring. 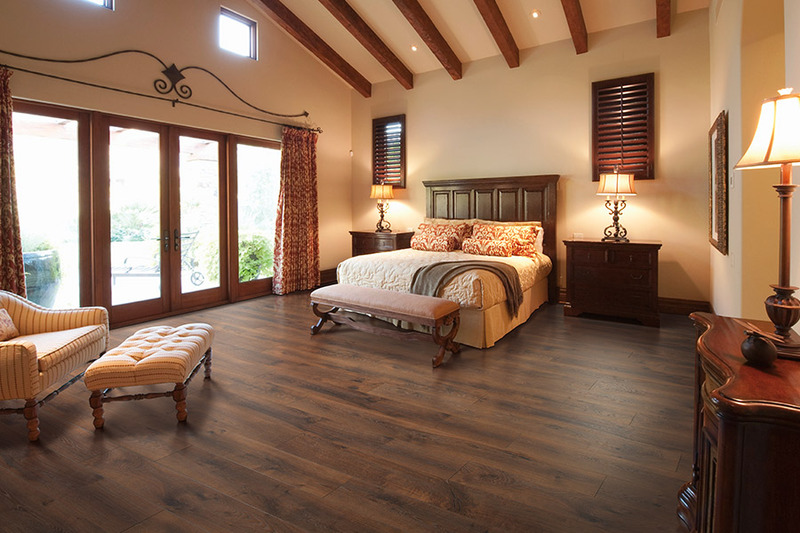 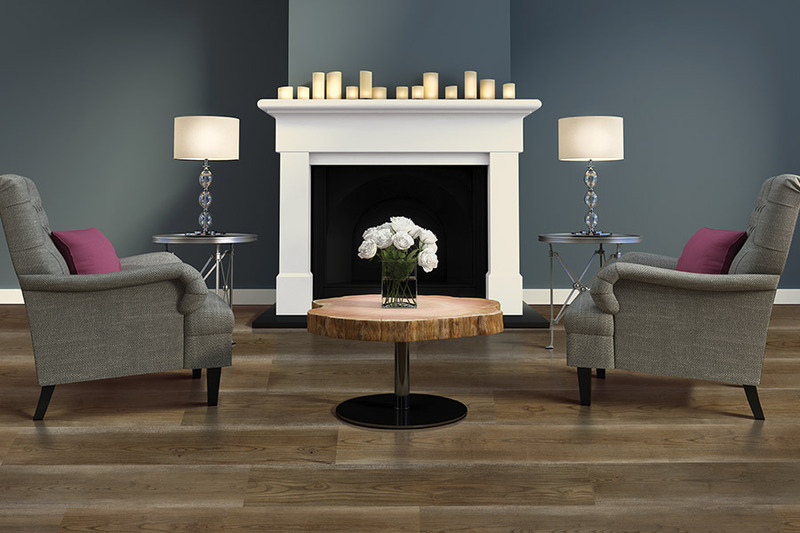 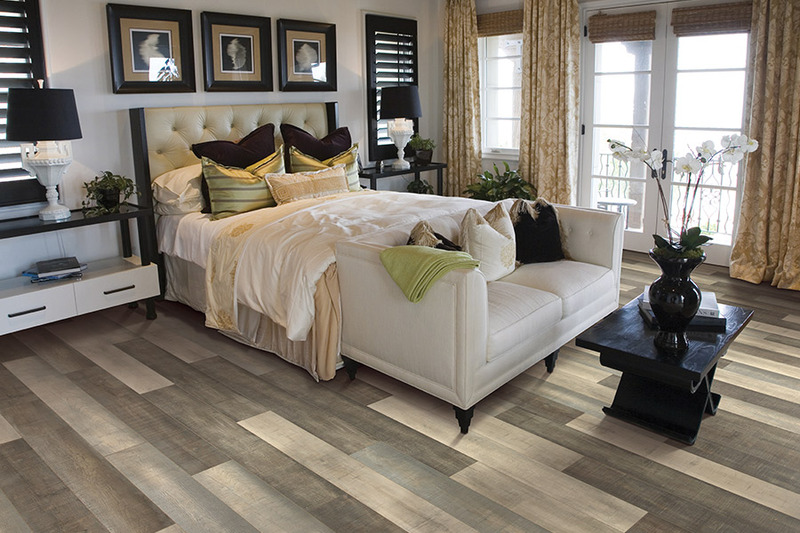 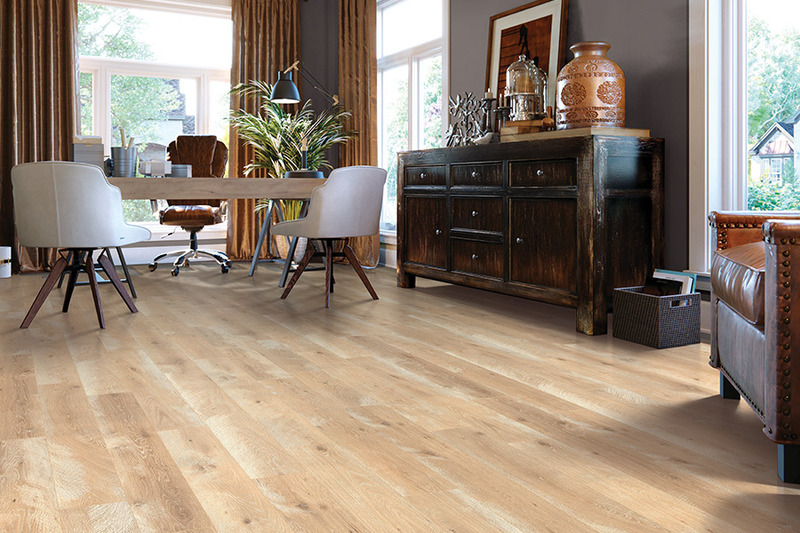 Laminate is an affordable choice that lets you add the look and beauty of hardwood, stone, or tile, but without the higher cost or maintenance. 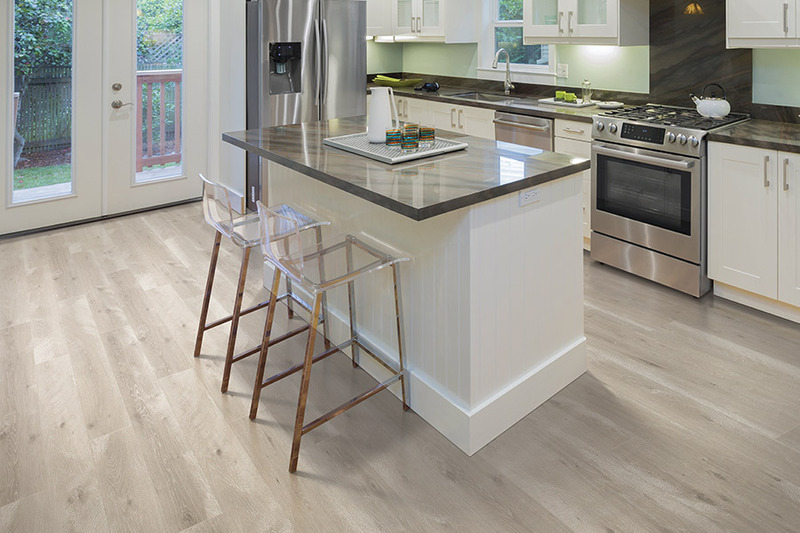 Laminate is durable and stands up to whatever you dish out.